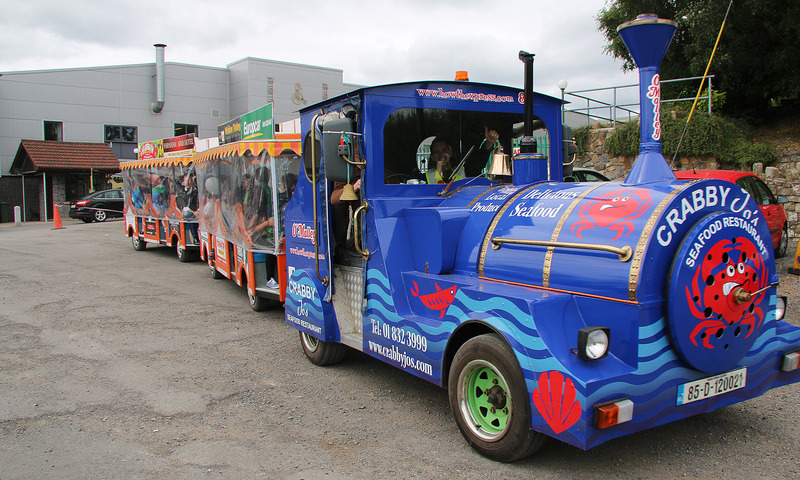 All aboard the Taste Express! To get to Cavan Equestrian Centre, follow the R212 out of Cavan Town. Visitors travelling from Enniskillen or Dublin, take the R212 exit off the N3. Cavan Local Link will operate a special shuttle bus to and from Cavan Equestrian Centre for the Taste of Cavan on Friday, 11 and Saturday, 12 August. The service, which is being operated by Cavan Monaghan Transport Co-ordination Unit, will depart Cavan Bus Station, Farnham Street, for Cavan Equestrian Centre and back every half hour. The service will cost €2 per trip, with children under 12 and holders of a state travel pass travelling for free. The bus will be wheelchair accessible and buggy-friendly. The first trip will depart Cavan Bus Station at 11am on Friday, 11 August and run every 30 minutes until 8.30pm, when the last bus departs Cavan Equestrian Centre for town. On Saturday, 12 August, the first bus leaves for Taste of Cavan at 9.30am, and the last bus leaves the Equestrian Centre at 7pm. For more information, contact Cavan Monaghan Transport Co-ordination Unit on 049 555 2401.